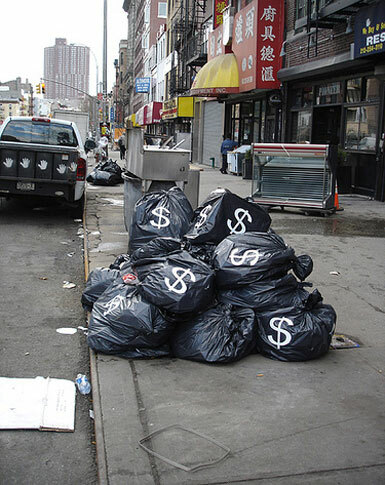 Raquel Sacristán - projects : Trash = Money : TRASH = MONEY. Street Action. NYC 06. TRASH = MONEY. Street Action. NYC 06.